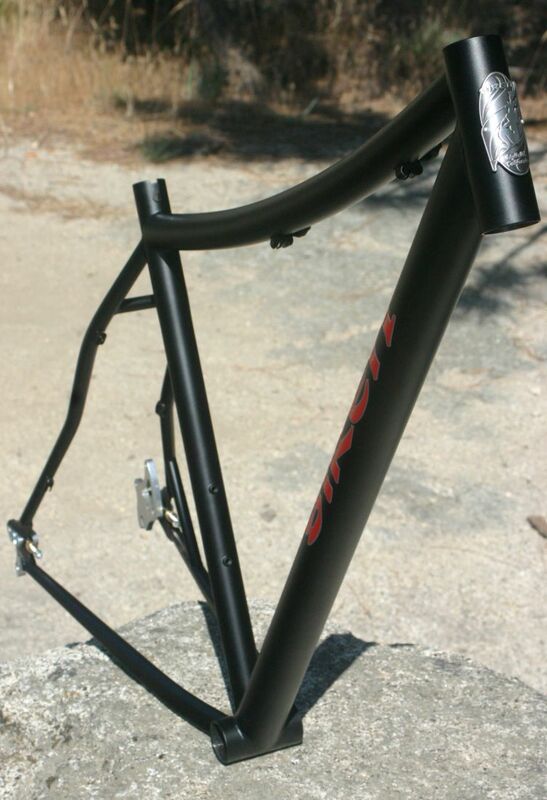 We shipped it out with a singlespeed build kit, including a White Brothers Rock Solid carbon fiber rigid fork, and a set of multigear No Tubes ZTR wheels on Arch rims. 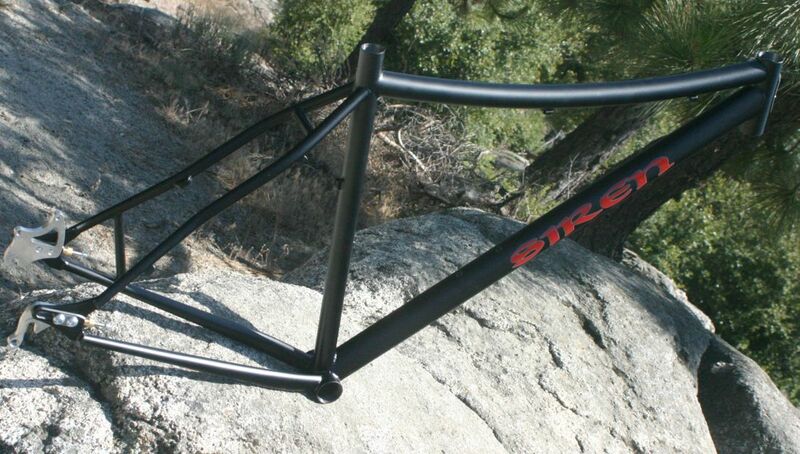 He’ll run the bike singlespeed using the Endless Bike Company’s Fibonacci spacer kit. We built his frame with the constant radius top tube and regular multigear cable stops in case he wants to put more gears on the bike someday. That matte black is very nice. I 2nd the black. Very nice and smooooth. It’s a good color for sure. A bit glossy, with enough texture to set it out. It wears well too.